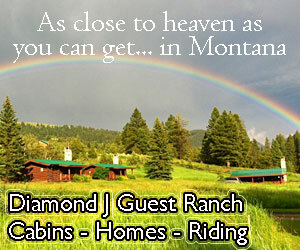 Big Sky Montana Hotels offer comfortable lodgings, great location, standard amenities, concierge services, and service that you can count on to the make the most of your vacation in Big Sky MT. From a luxury or boutique Big Sky Montana Hotel to national chains and budget options, explore all hotel lodging options here. One of Big Sky's best hangouts, the Corral's legendary food & drink captivate guests on the way to and from Yellowstone. 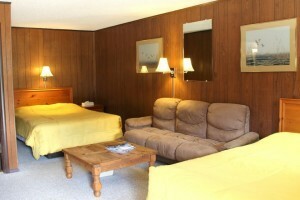 Rooms feature WiFi, 2 queens, fridge, cable & coffee. Located right at the base of Big Sky Resort, the Huntley Lodge is a historic hotel with modern and comfortable guest rooms and great resort amenities like pools and hot tubs. 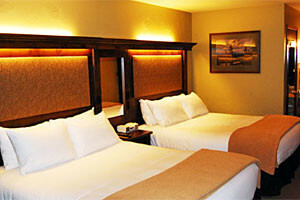 These well-appointed and remodeled rooms and suites offer comfort and value. Included breakfast, workout & conference room, indoor pool, waterslide & hot tub. Dining nearby. 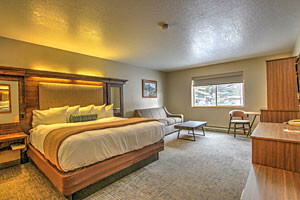 Connect with travelers planning a visit to Big Sky Lodging.